A very nice example of these top quality sport fishers, well priced and open to offers, this is a lot of boat for your money. Tuna tower, outriggers, a great electronics package and good mechanics. 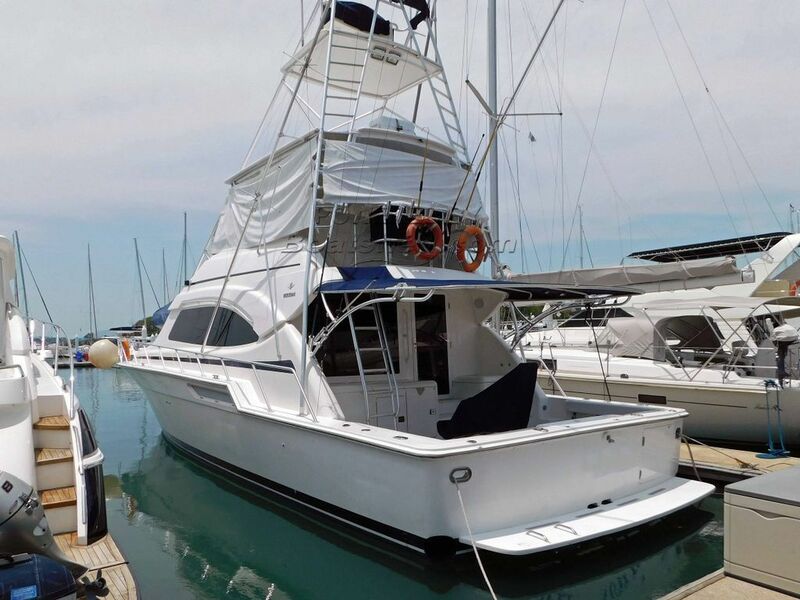 This Bertram 510 has been personally photographed and viewed by Alan Giles of Boatshed Phuket. Click here for contact details.